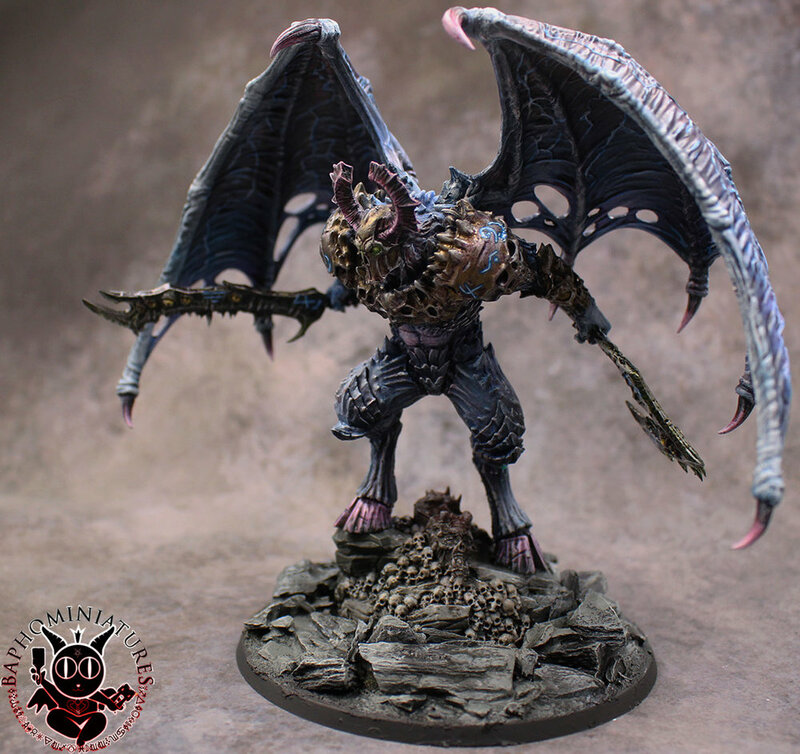 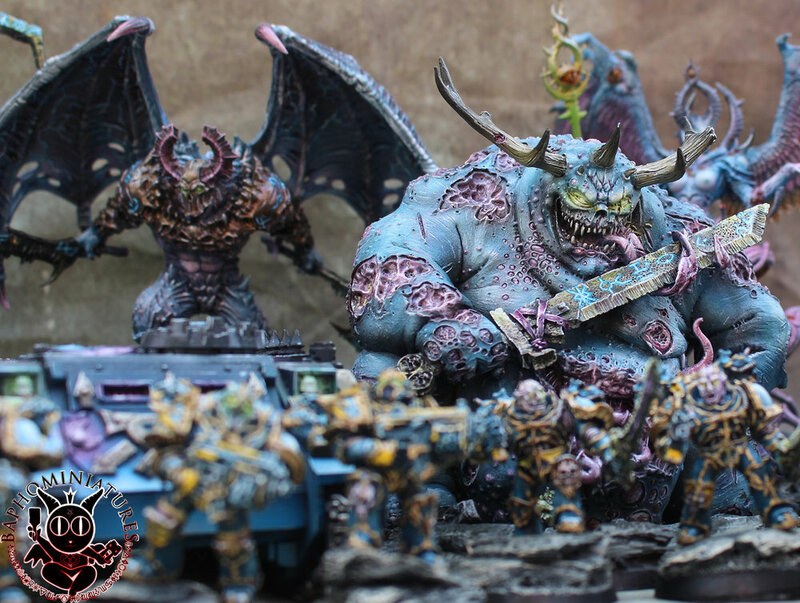 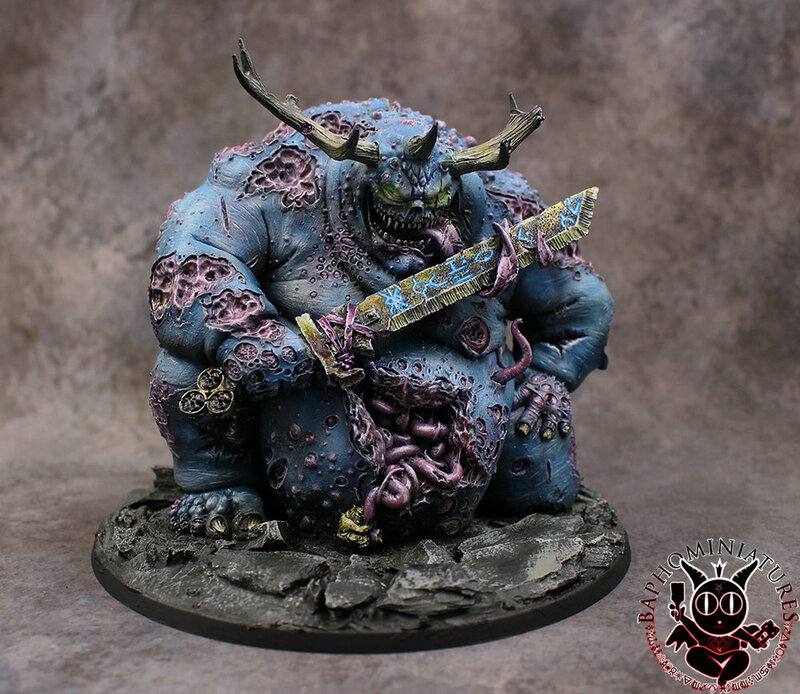 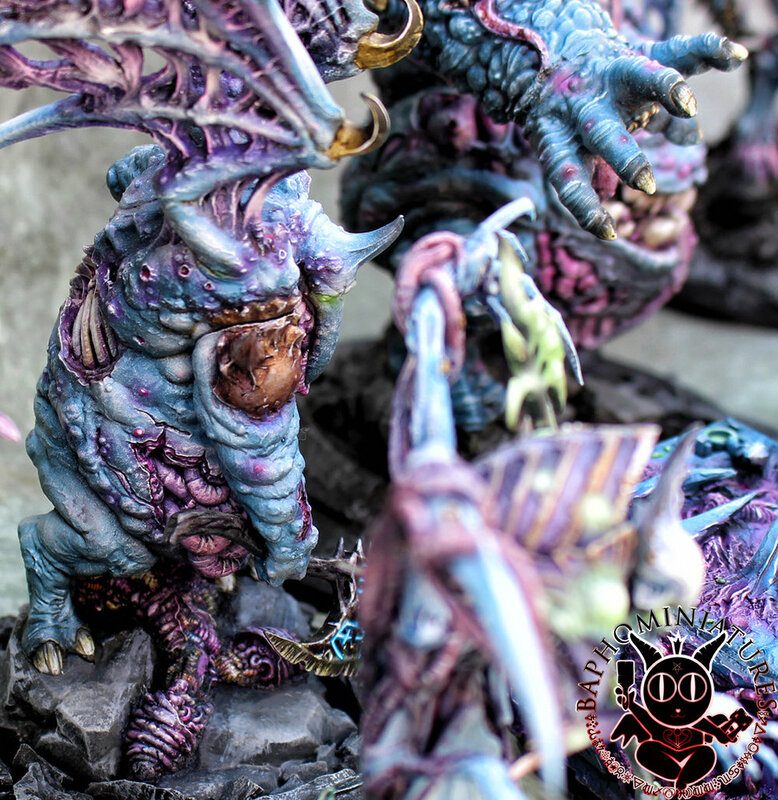 This was one of my most time consuming armies, as it consisted of mostly large, monstrous daemons. 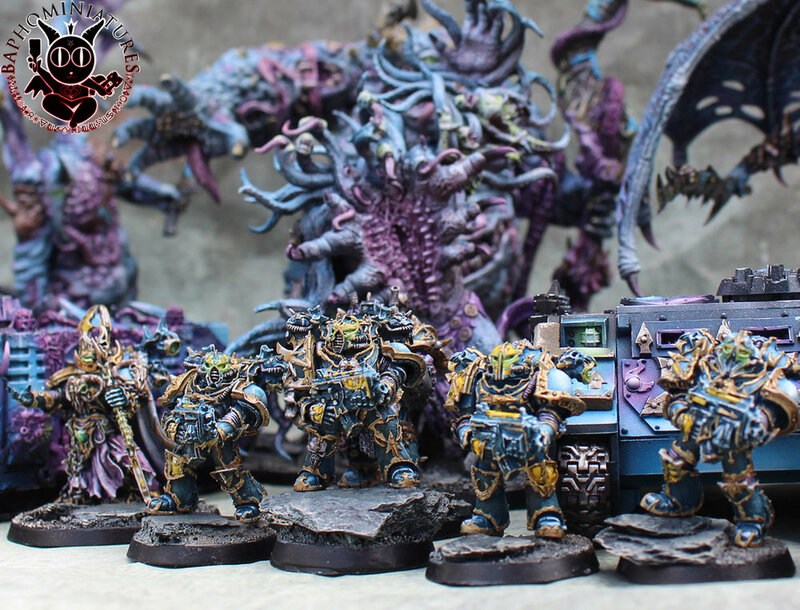 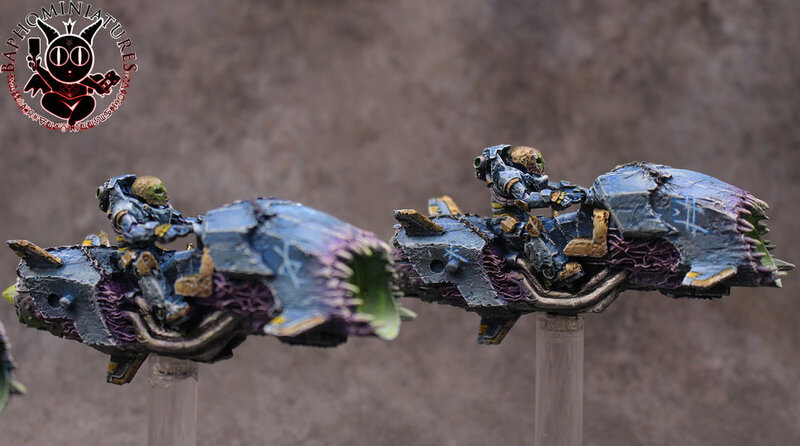 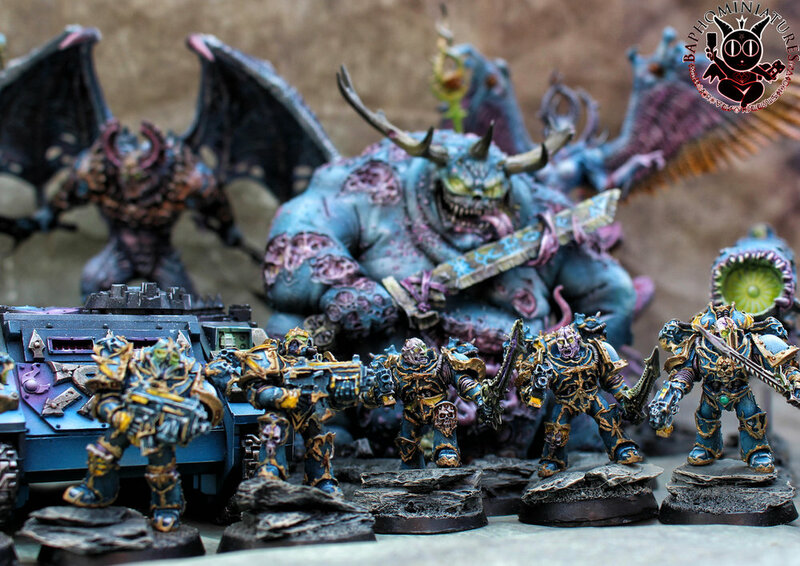 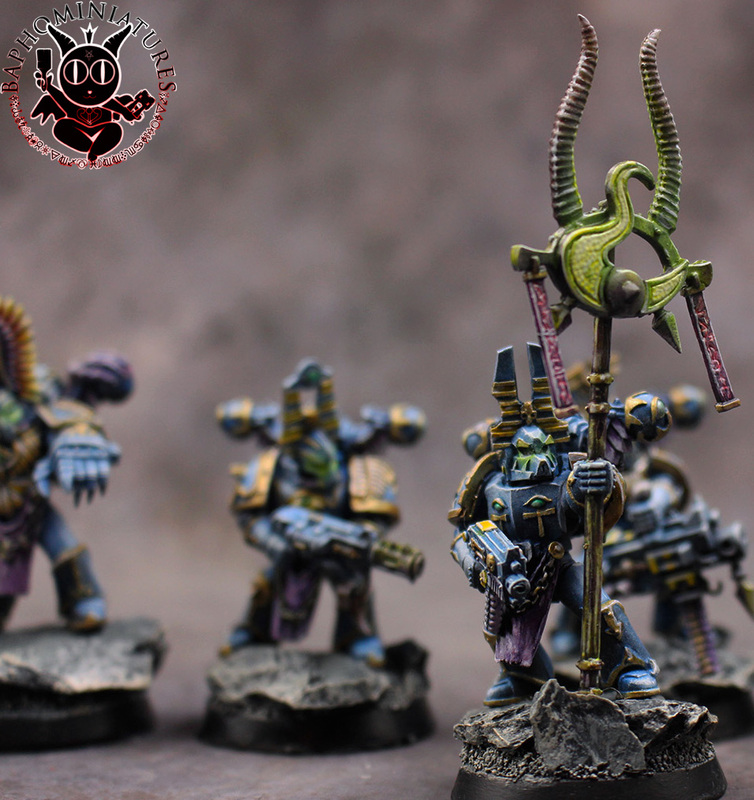 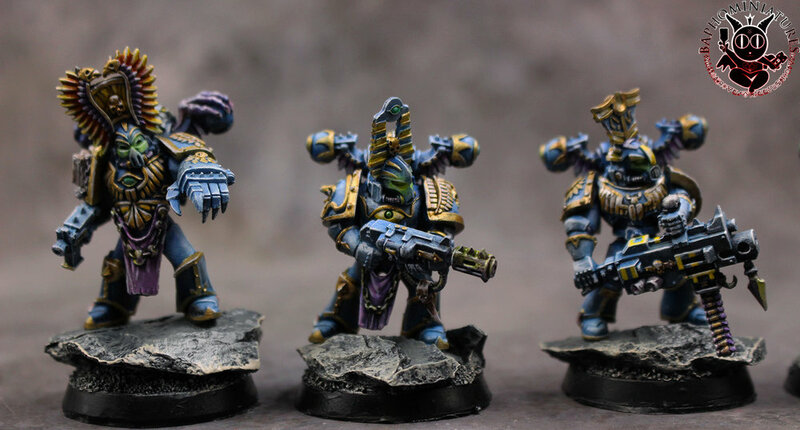 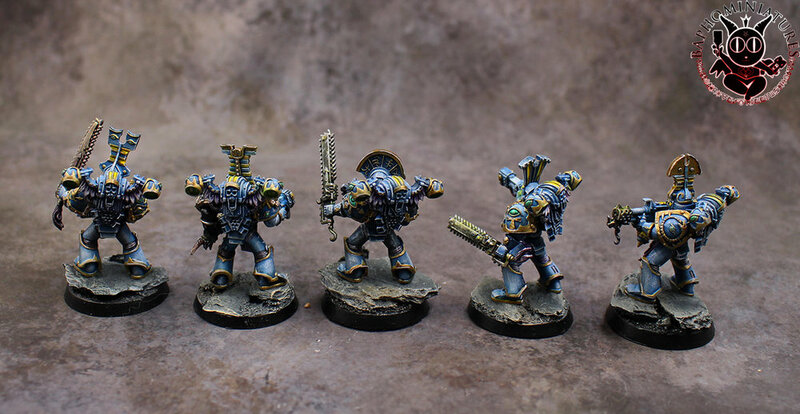 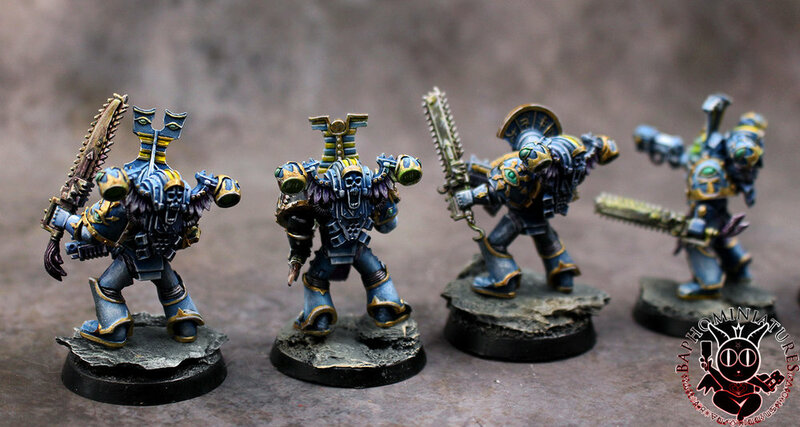 All are highly detailed, from Forge World to Creature Caster, and Evil Craft infantry. 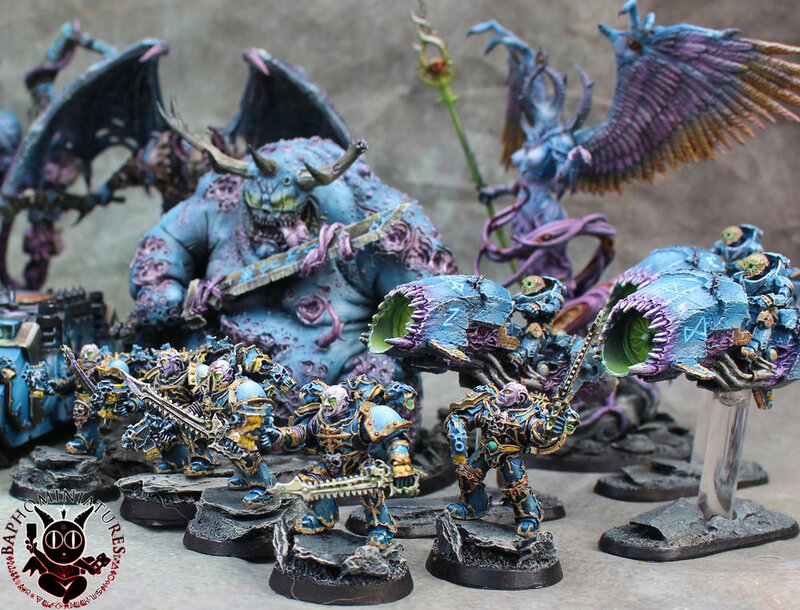 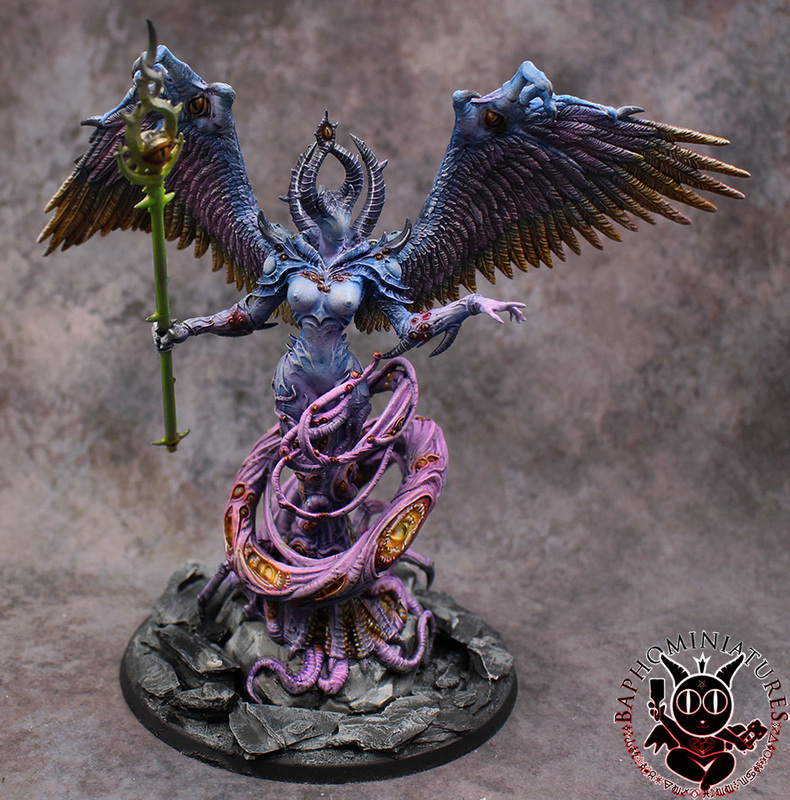 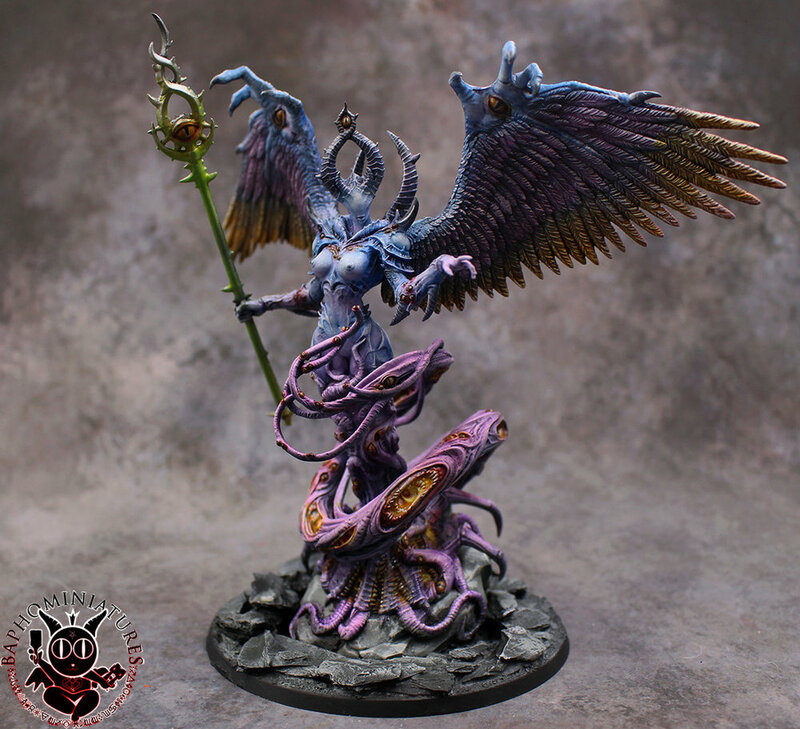 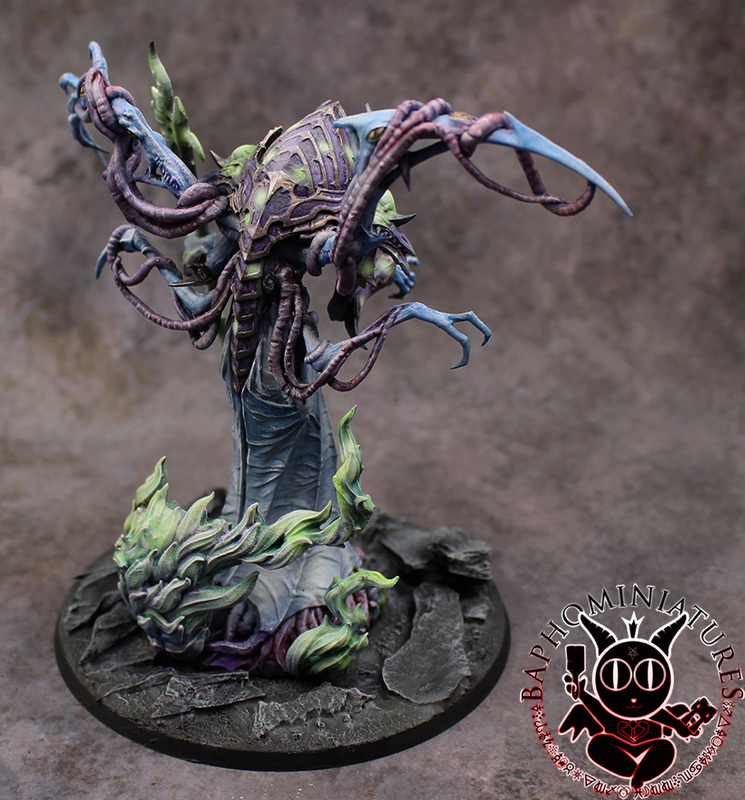 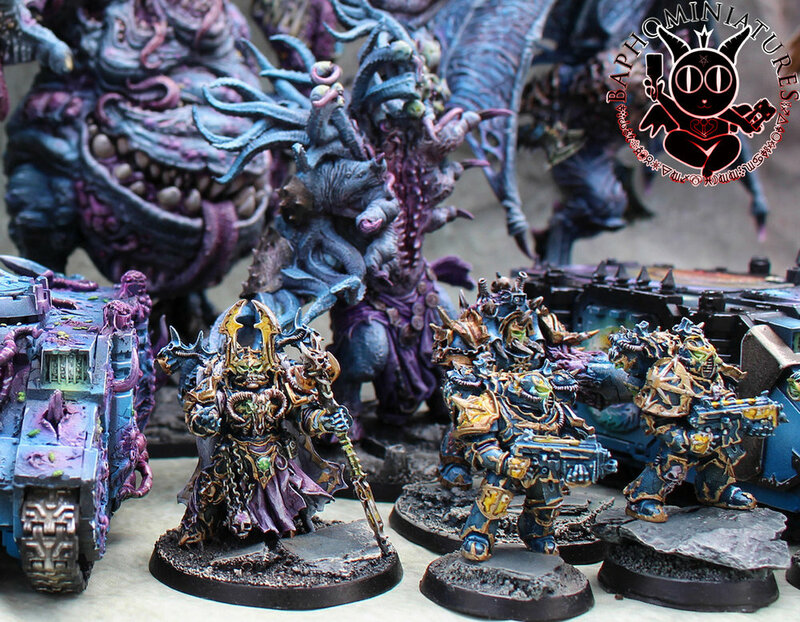 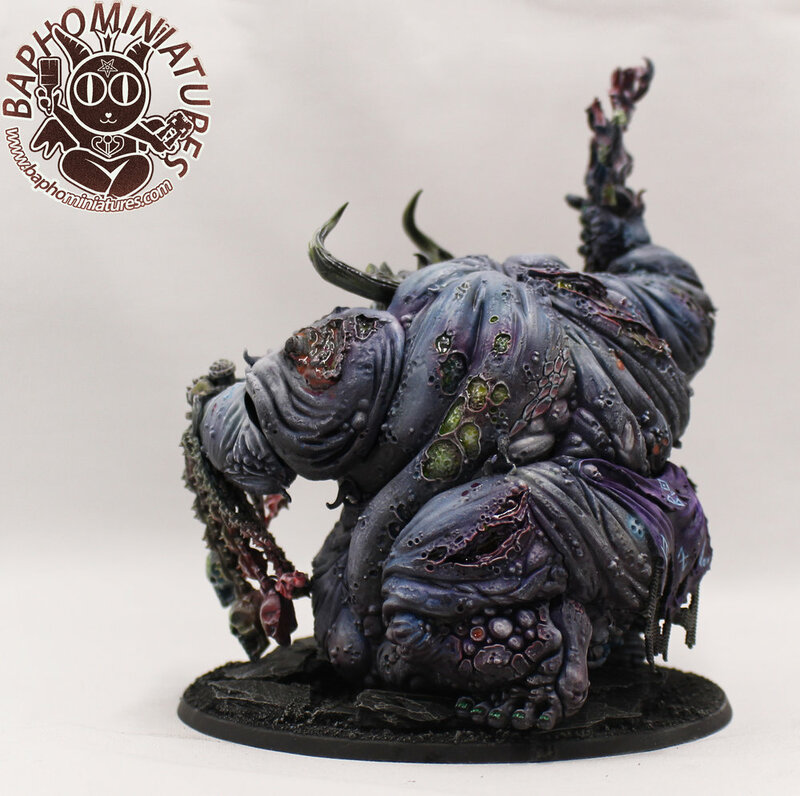 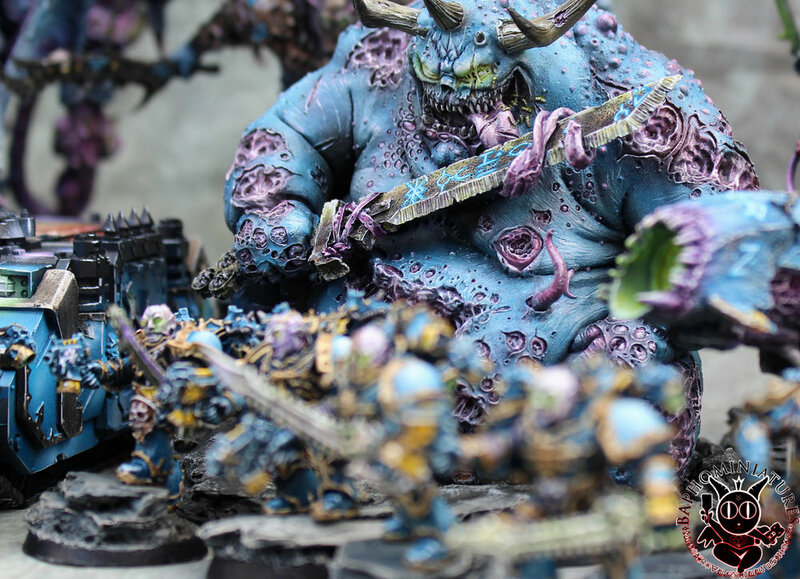 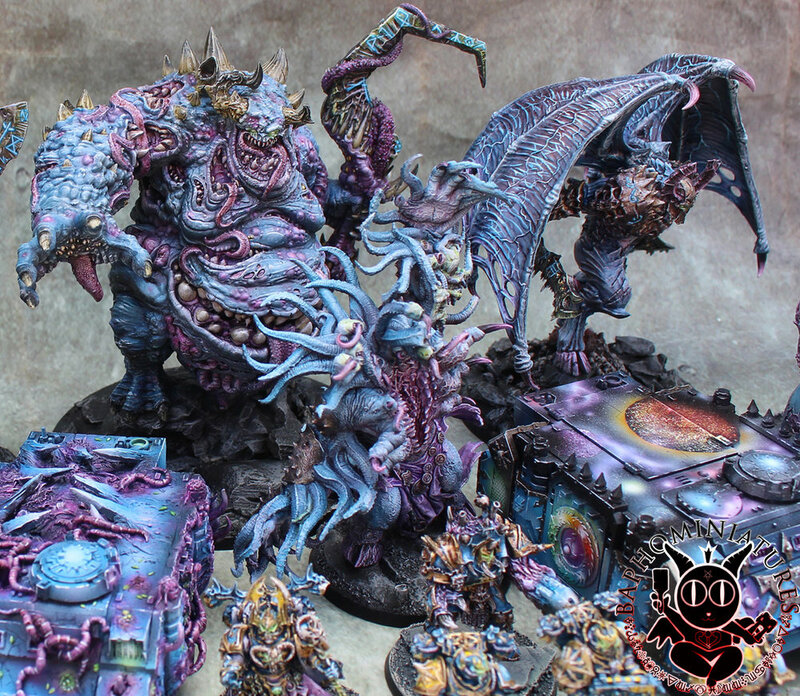 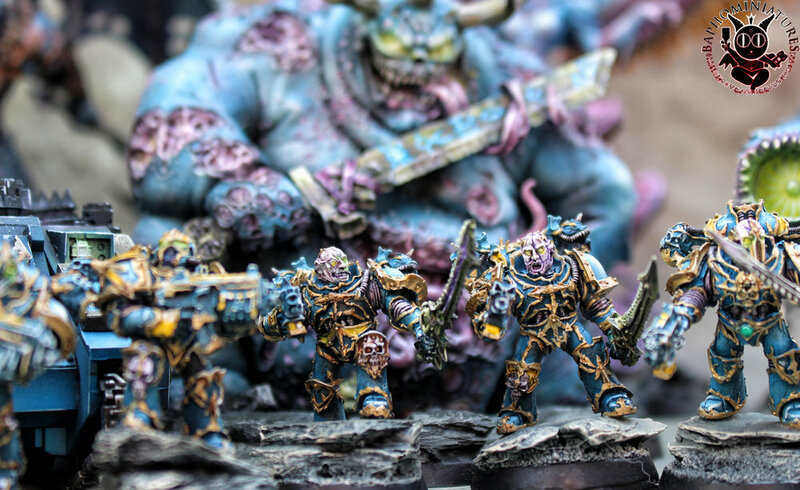 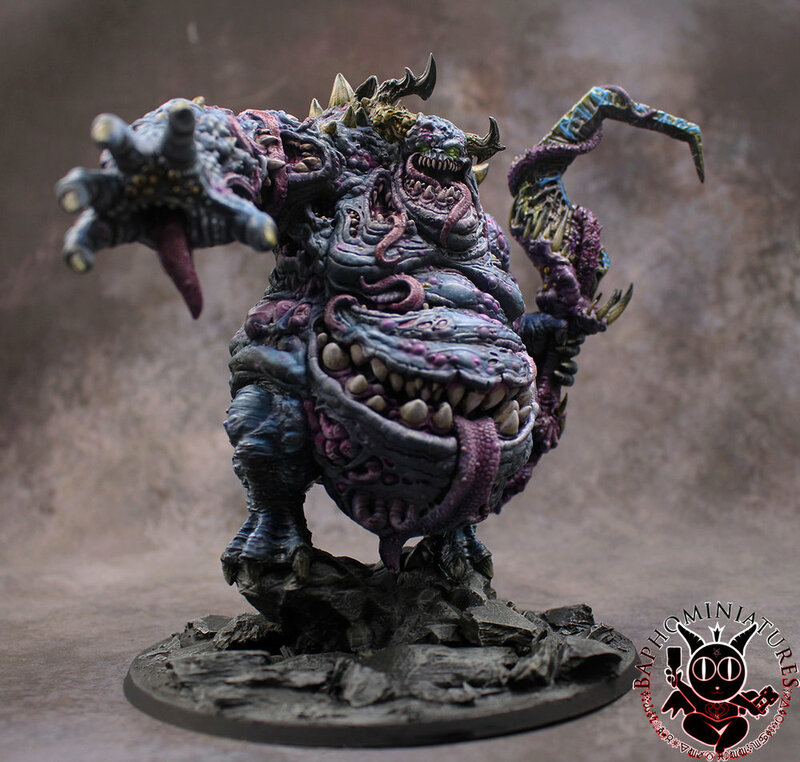 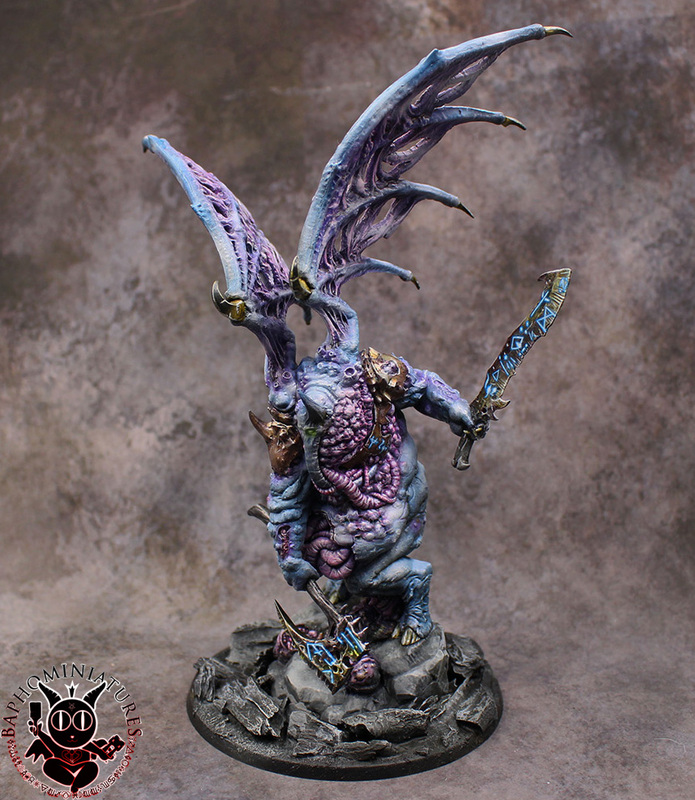 Many of the models had a decidedly non Tzeentch design, with tentacles, teeth and other putrid signs of decay, so it was an interesting experience to work against the typical color palette. 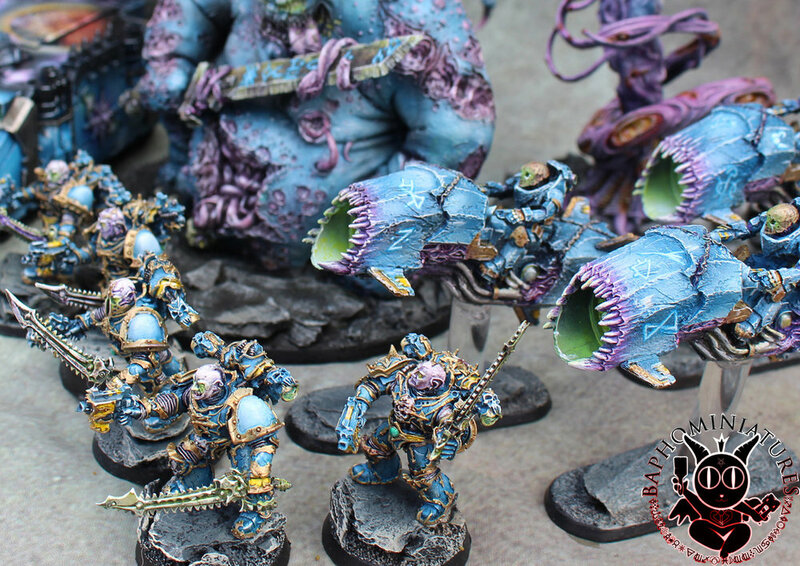 UPDATE: 20SEP2018 Some new models arrived, a bit of a shift in tone to avoid a sea of blue. 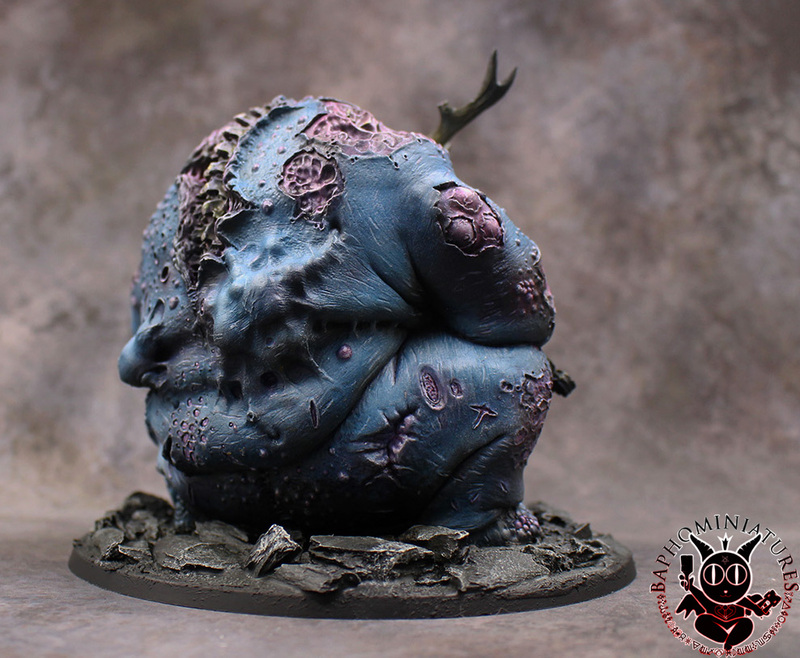 Im really happy with the results and I think the models benefit from so much depth.